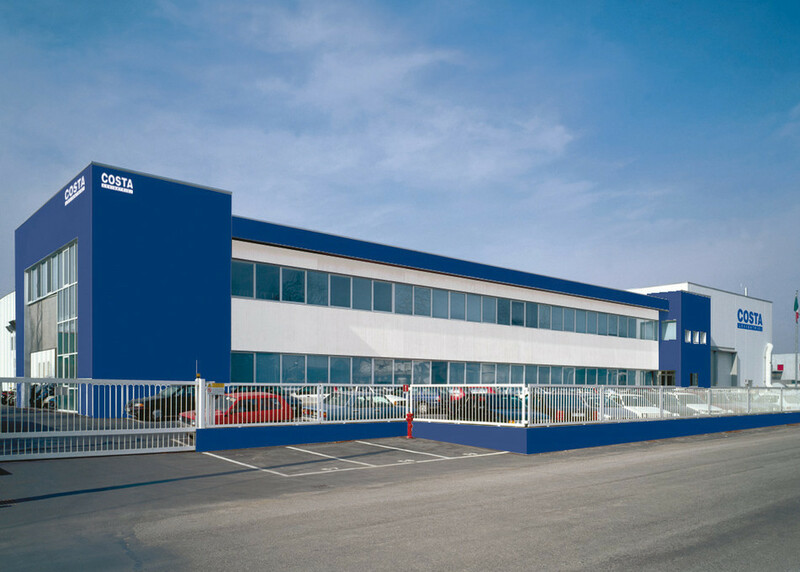 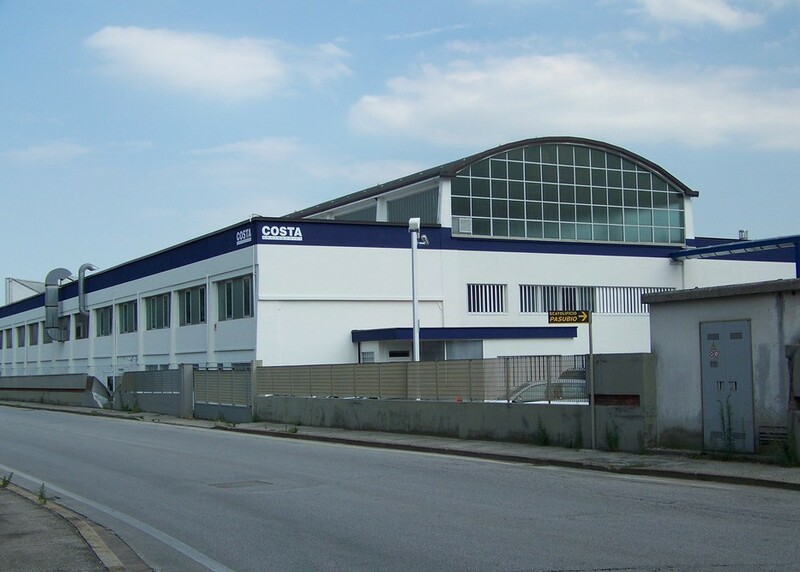 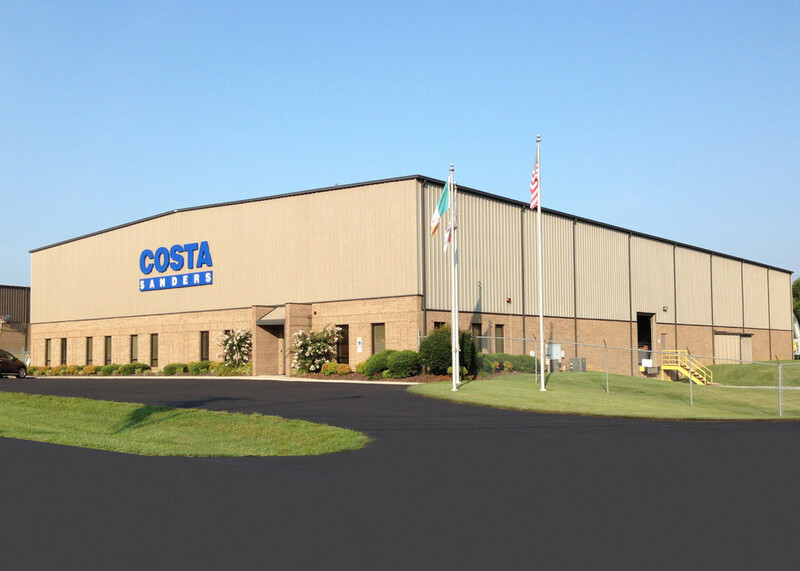 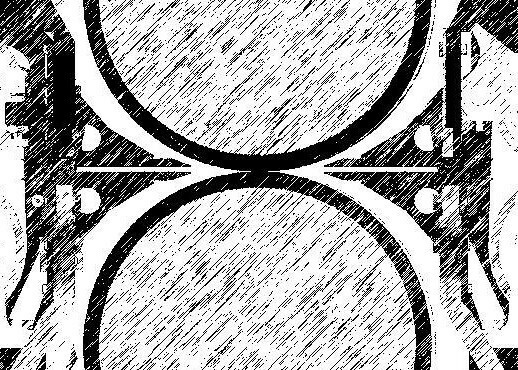 Building on 60+ years of experience manufacturing industrial calibrating, sanding and polishing equipment, Costa's large panel series machines continue a tradition of rugged world class machinery that made Costa an industry leader in the field of industrial sanding-calibrating equipment. 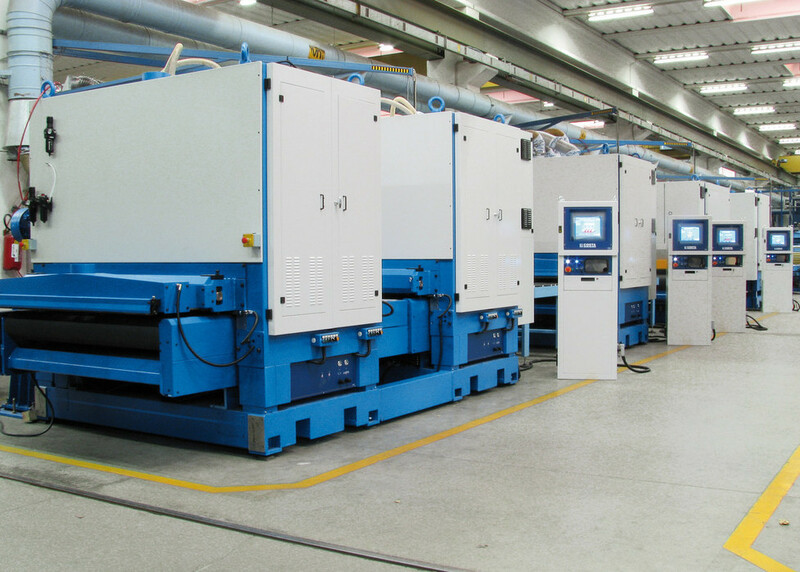 These "super duty" solutions are engineered and manufactured to the highest quality standards, in modular frames, with the right combination of working units, motors, feed speed that best fits the industrial process of today and tomorrow. 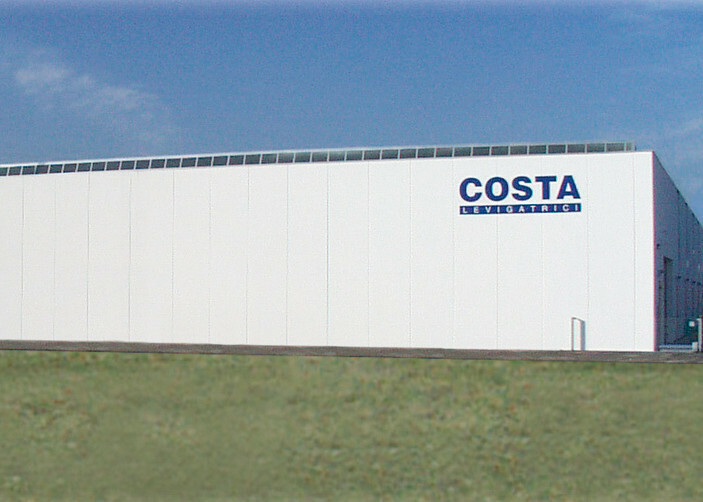 Visit us at the next trade event. 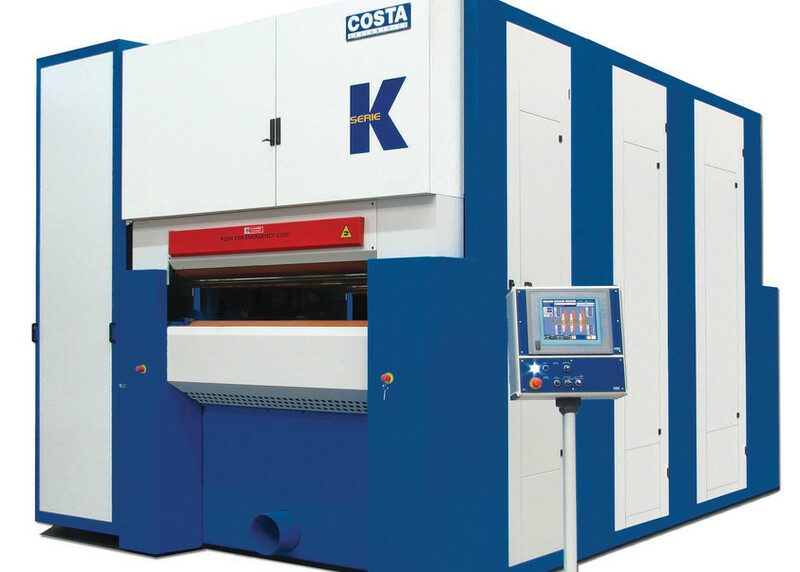 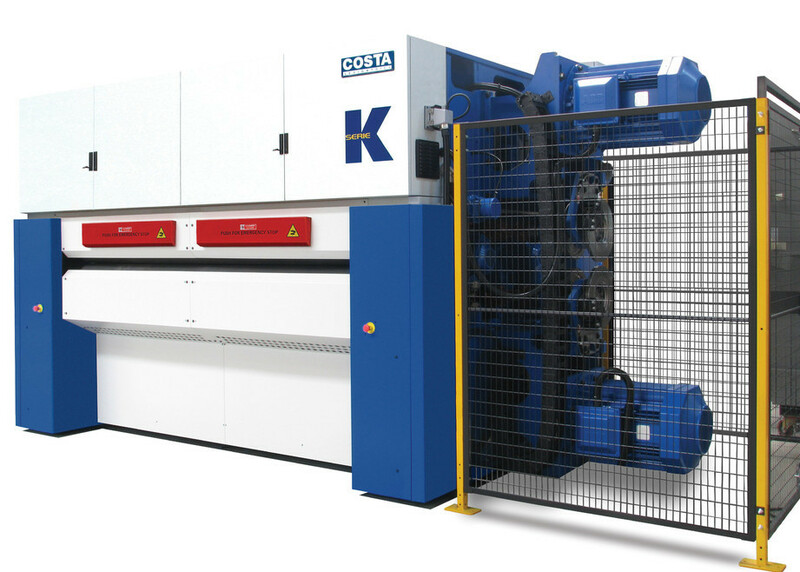 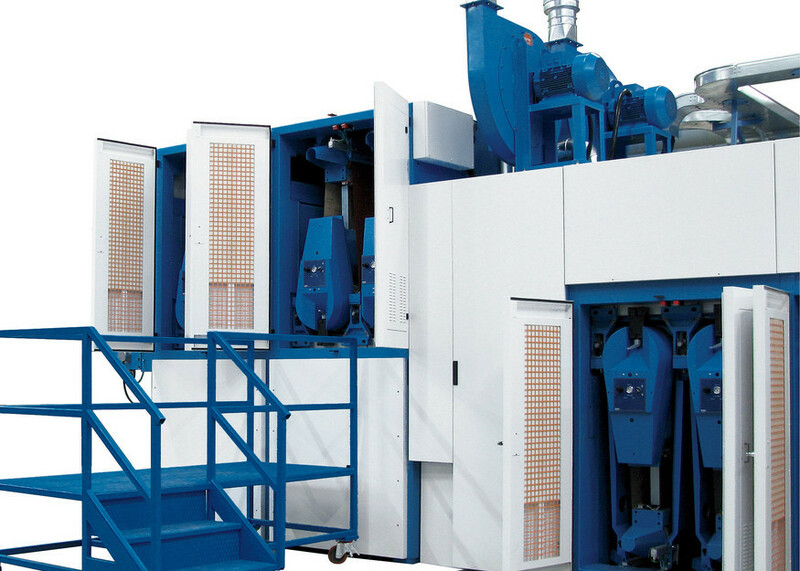 Costa Sanders offers machine solutions engineered specifically to fit each client's own manufacturing environment and production need - whether Particle Board, Fiberboard, Plywood, CLT. 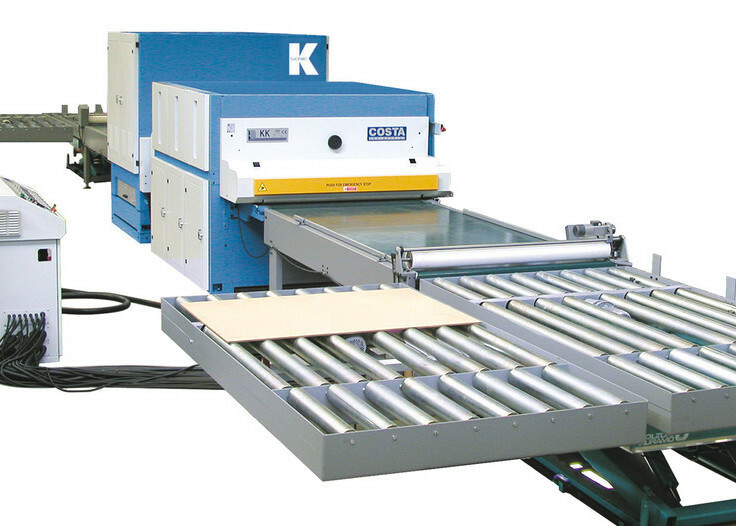 Our sanding systems are capable to process up to 125" wide products, thicknesses up to 10" at the required feed speed of your plant.